Born at New York City on October 12, 1875, he attended the University of Pennsylvania, leaving there at the outbreak of the Spanish-American War. He then served as Private, and Corporal, 1st United States Volunteer Cavalry (Rough Riders) in 1898, being wounded in action at San Juan Hill, Cuba, in July 1898. He then served as First Lieutenant, 26th Volunteer Infantry in the Philippines during the Insurrection there, 1898-1901. 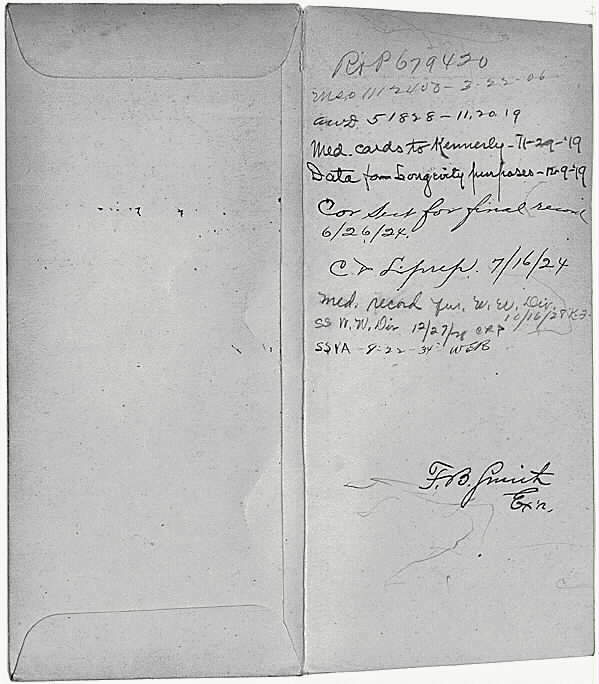 He was appointed Second Lieutenant, 4th United States Cavalry and graduated from the Army Staff College in 1904. 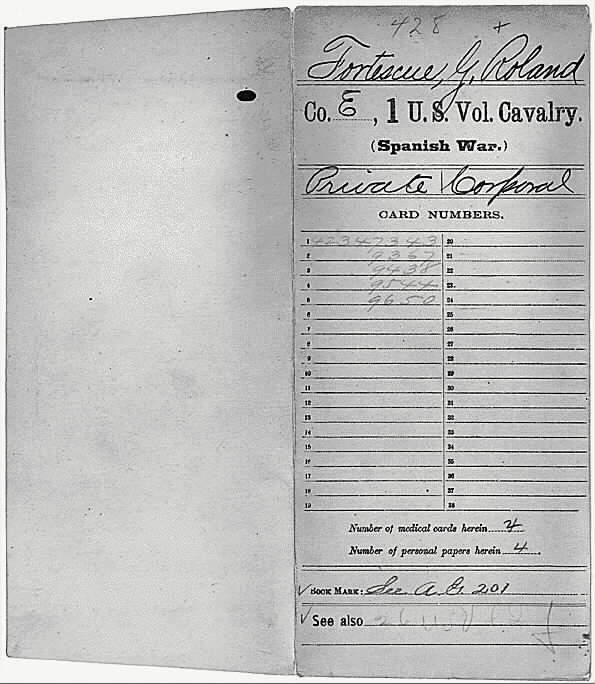 He was promoted to First Lieutenant, 10th United States Cavalry, commanding Troop A. He served as a military attache with the Japanese Army before Port Arthur during the Russo-Japanese War. He served as Military Aide to President Theodore Roosevelt. He resigned from the Army in 1906 and served as Captain and Special Agent, Cuban Rural Guard, 1906, and as a special correspondent for the London Standard with the Spanish Army in the Riff War, 1909; he was in the exploration of the interior of Venezuela, the headwaters of the Orinoco River to the mouth; as correspondent, London Daily Telegraph with the Belgian, French, English, Russian and Turkish armies in the field during World War I. He was commissioned Major, National Army, in 1917 and saw active duty with the 314th Field Artillery in France, 1917-18. He was wounded at Mountfaucon and eventually retired as Major, Field Artillery, in 1928. He was awarded the Certificate of Merit and the Distinguished Service Cross (US); Spanish War Medal; Philippine Insurrection Medal; Order of the Purple Heart, Order of the Rising Sun (Japan); Japanese War Medal. He was the author of "At The Front With Three Armies," (1914); "Russia, The Balkans and the Dardanelles," (1915); "Forearmed," (1916); "France Bears The Burden," (1917); and the plays, "Delores," (1915); "Love and Live," (1921); "The Unbeliever," (1925); "Frontline and Dead Line," (1937). He was the fiction editor of Liberty Magazine, 1930, and made his home in Bayport, New York. 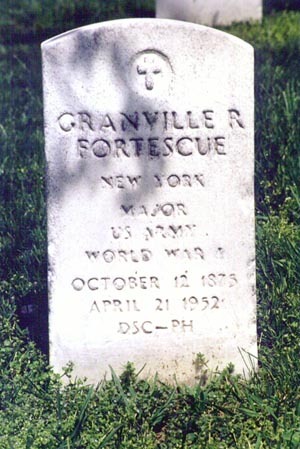 He died on April 21, 1952 and was buried in Arlington National Cemetery.